These are some of our favorite sites. You should check them out. 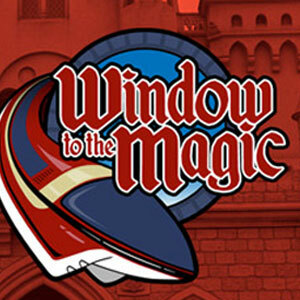 Window to the Magic is a magical trip through the world of Disney for your ears. Their podcast is one of our favorites! Coaster Radio is a great podcast about everything theme park related. Another one of our favorite podcasts! 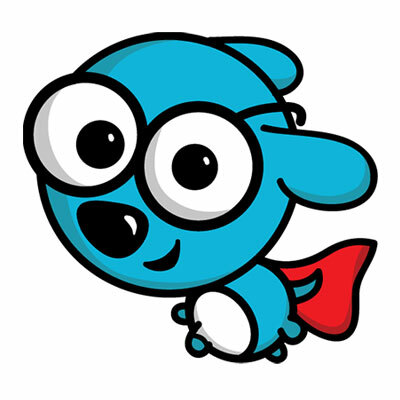 Russpuppy offers awesome iOS and Android apps the whole family can enjoy!